Dr. Irene Yin is an experienced dentist and oral surgeon with specialties in maxillofacial surgery, implant surgery and orthodontics. 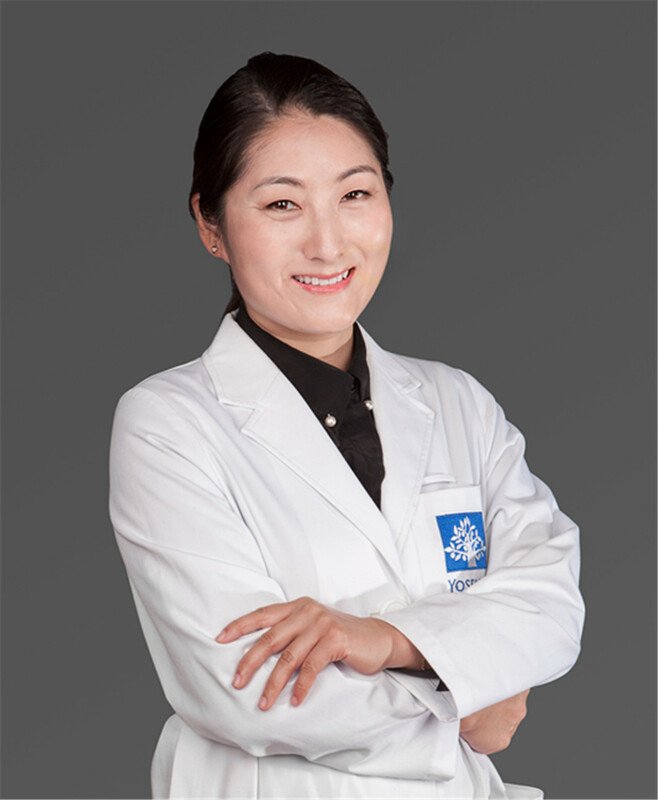 Dr. Yin graduated from Xianning Medical College and completed a Master's Degree in implant surgery with University of Frankfurt in Germany. Before joining Yosemite Clinic, she spent 10 years working with a US based dental Chain in Hong Kong. Dr. Yin is a member of the Hong Kong College of Dental Medicine and a member of the Asia Pacific Implant Associate of Taiwan and ICOI International Implant Association.